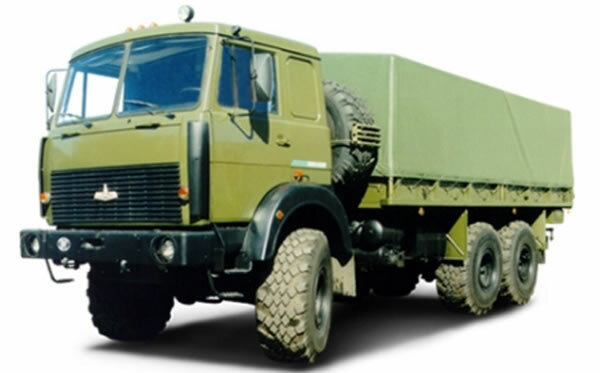 The Belarussian MAZ-6317 truck is an off road truck that can carry 11 ton’s of supplies and troops. It can also tow trailers or artillery pieces. The vehicle is in service in Belarus in limited number and the chassis is also used for the Belarusian BM-21A BelGrad MLRS.